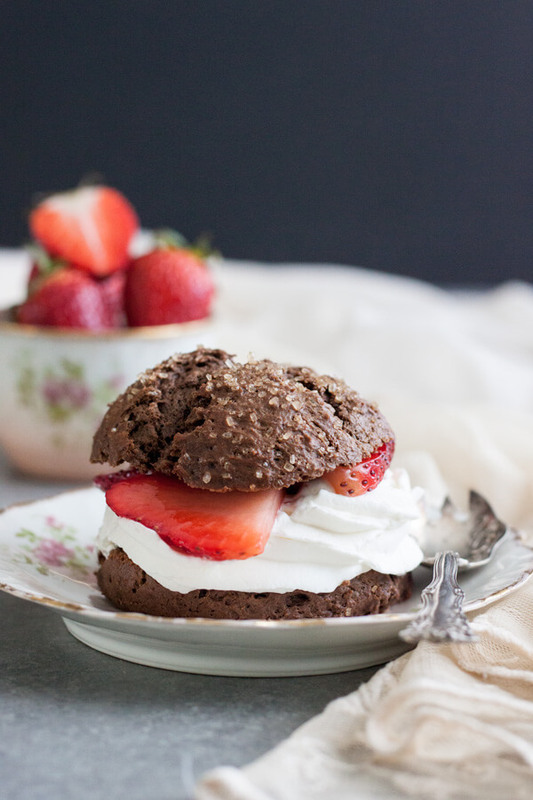 These Chocolate Strawberry Shortcakes are the perfect portion of dessert. 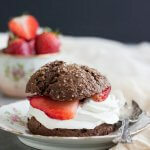 Every bite is filled with scrumptious chocolate biscuits, fluffy whipped cream and sweet juicy strawberries. Strawberry shortcake is such a quintessential summer dessert. It’s bright and fresh, exactly what we want on a hot summer day. 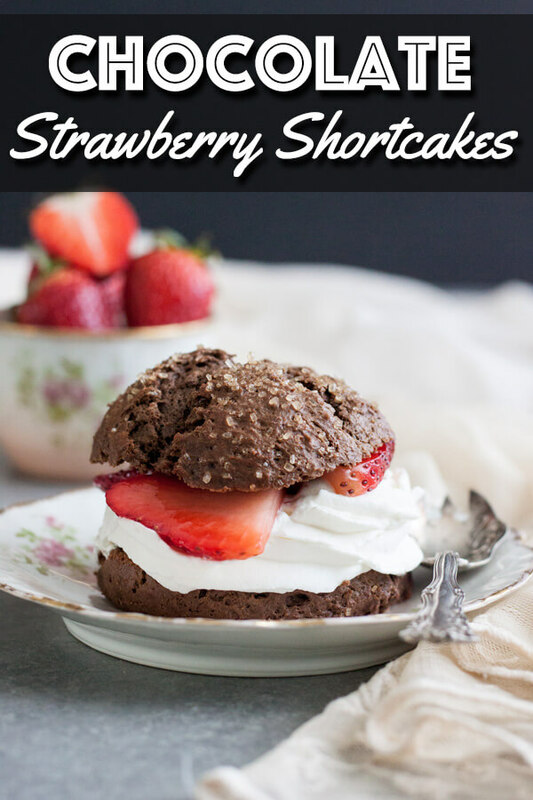 But we can make it even better by making Chocolate Strawberry Shortcakes. Just a small twist gives you a brand new dessert that will make the chocolate lover in you oh so happy. 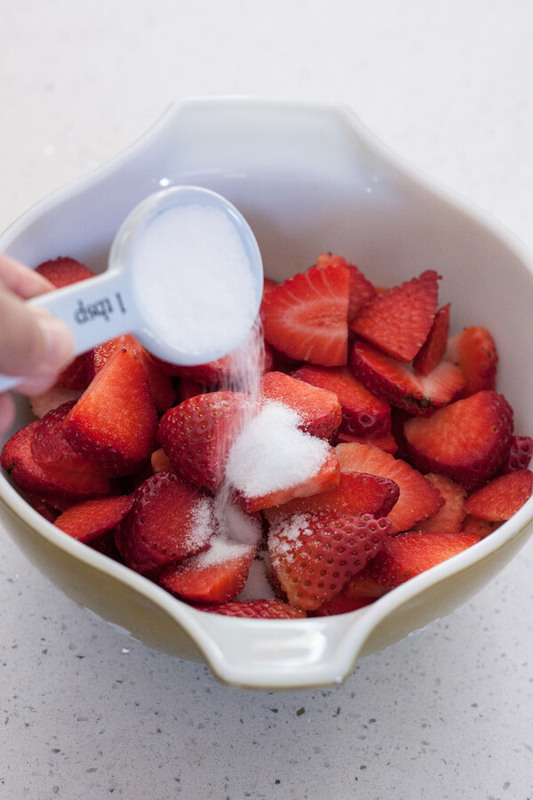 Obviously we start out with beautiful and juicy strawberries, macerated with just a little bit of sugar. I only use enough sugar to get the juice running. But you can add more if you like yours a little sweeter. Or you can add another layer of flavor with lemon zest or orange zest if desired. As the name implied, we will build our strawberry shortcakes on a chocolate biscuit foundation. Delicious and tender biscuits are perfect to hold our fluffy whipped cream and soak up all that strawberry juice. When cutting the butter into the flour, you can use a pastry cutter so you don’t have to get your hands covered in flour. However, if you don’t have a pastry cutter, don’t run out and buy one because I actually always use my hand. I find it to be more effective and quicker. But only work with the tips of your fingers and work quickly to avoid melting the butter. 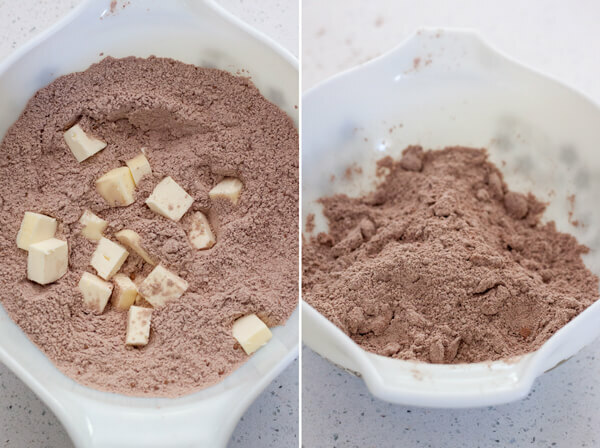 Fold the dry ingredients into the wet ingredients with a spatula or wooden spoon. The batter will be very wet. Avoid adding more flour to keep the biscuits soft and moist. 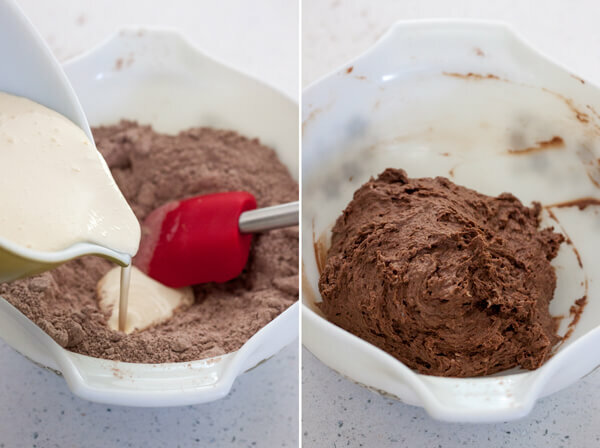 The best way to divide this batter is with an ice cream scoop. The one I used is about 2 oz, it’s the perfect size to portion everything perfectly. Especially with a wet batter like this recipe, it keeps everything clean and the biscuits nicely domed. It’s also good for cupcakes, muffins, cookies, etc. Sprinkle generously with turbinado sugar and baked. 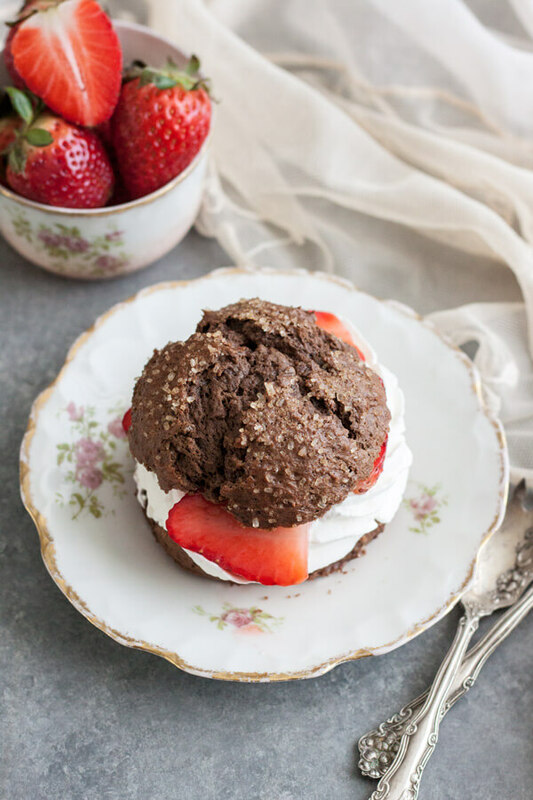 These Chocolate Strawberry Shortcakes are the perfect make ahead summer desserts for all your backyard BBQ and summer celebrations. Enjoy! Hull and dice the strawberries into bite size pieces and toss with sugar. Refrigerate until ready to use. Add flour, cocoa powder, sugar, baking powder, baking soda and salt to a medium bowl and whisk to combine all the dry ingredients. Cube the cold butter and add to the flour mixture, toss to coat all the butter pieces with flour and rub the butter into the flour until coarse crumbs form, working quickly so the butter doesn’t melt. Mix the egg, sour cream, milk and vanilla in a small bowl and beat to combine. Make a well in the middle of the flour mixture and add the liquid to it. Mix with a spatula until a wet dough is formed. 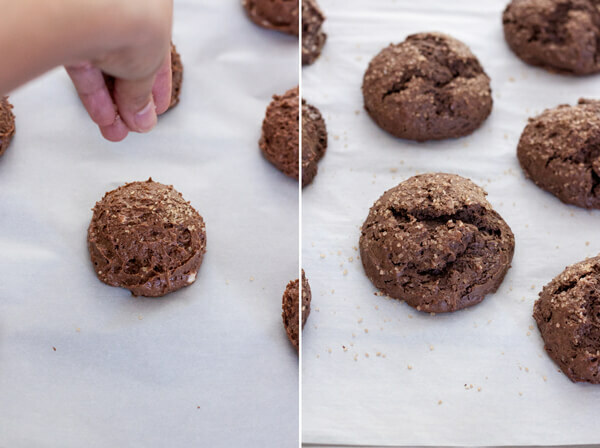 Use a 2 oz ice cream scoop to portion the dough onto a parchment paper lined baking sheet. This will give you 8 shortcakes. Sprinkle the top with plenty of turbinado sugar. Bake at 400°F for 17 minutes. 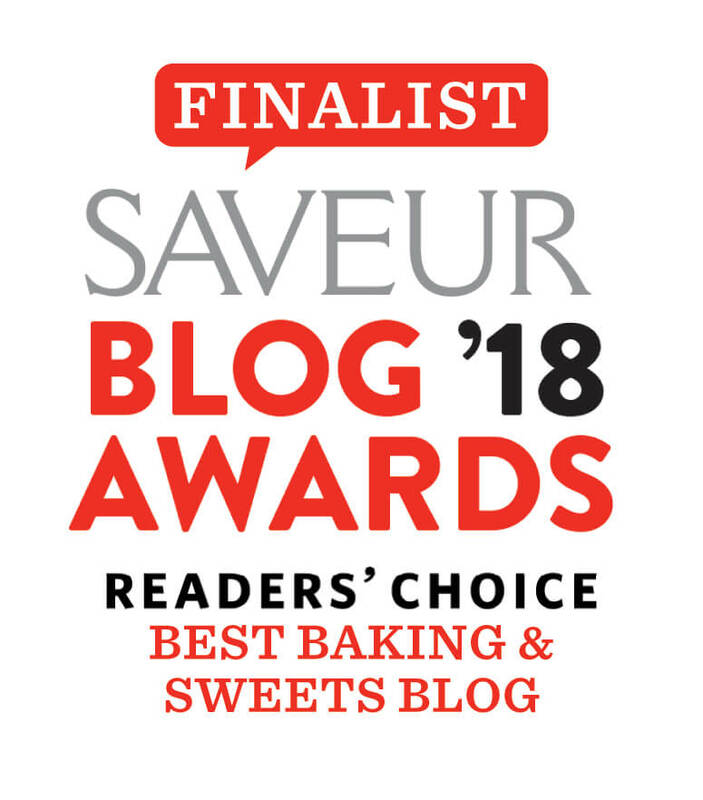 Remove from the oven and transfer shortcakes onto a wire rack to cool completely. Chill a mixing bowl and the whisk attachment in the refrigerator for about 15 - 30 minutes before making whipped cream. Add the heaving whipping cream, sugar and vanilla extract to the chill mixing bowl and mix on medium high speed until stiff peak. 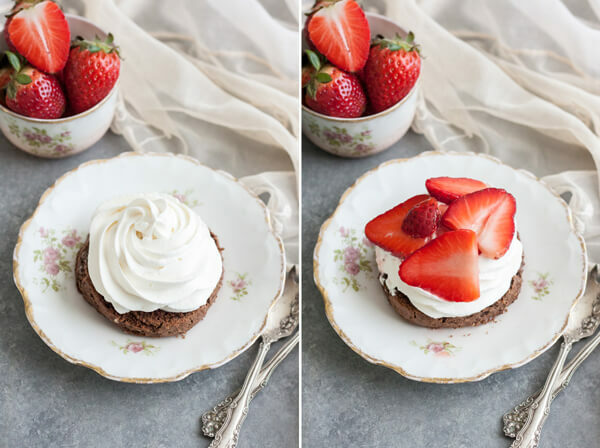 To assemble the shortcakes, cut the shortcakes in half like a burger bun with a serrated knife, add a generous spoon of whipped cream, spoon strawberries along with some juice over the cream, replace the top portion. Enjoy right away. 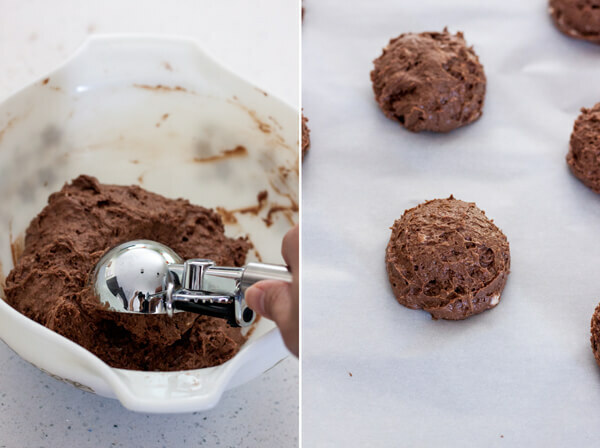 The perfect Summer treat and I love that you’ve changed it up and used chocolate biscuits. Thank you dear! Can’t go wrong with neither chocolate nor strawberry right?